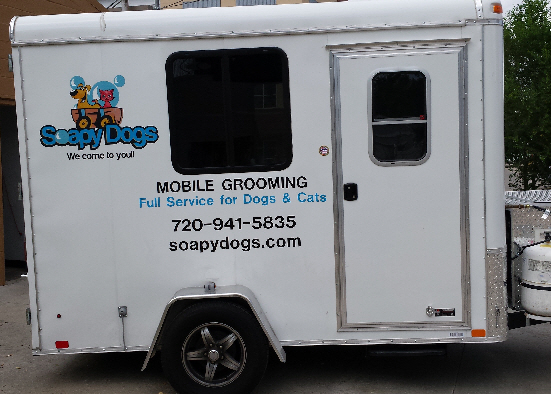 Any business - small or large - with vehicles - pickups, vans, box trucks, trailers or equipment traveling throughout the metro area every day, has the opportunity to have a moving billboard for advertising. 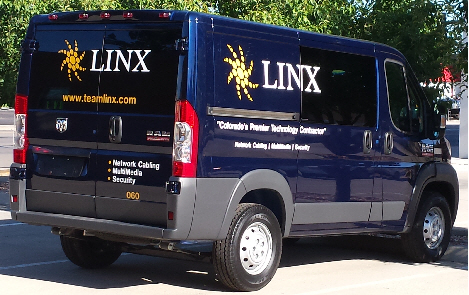 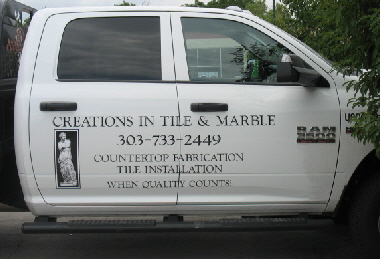 Vinyl graphics and vinyl lettering provide identification as well as advertising. 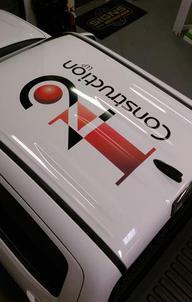 We have a indoor bay, with a 12 foot door, allowing us to letter vehicles with vinyl year round.